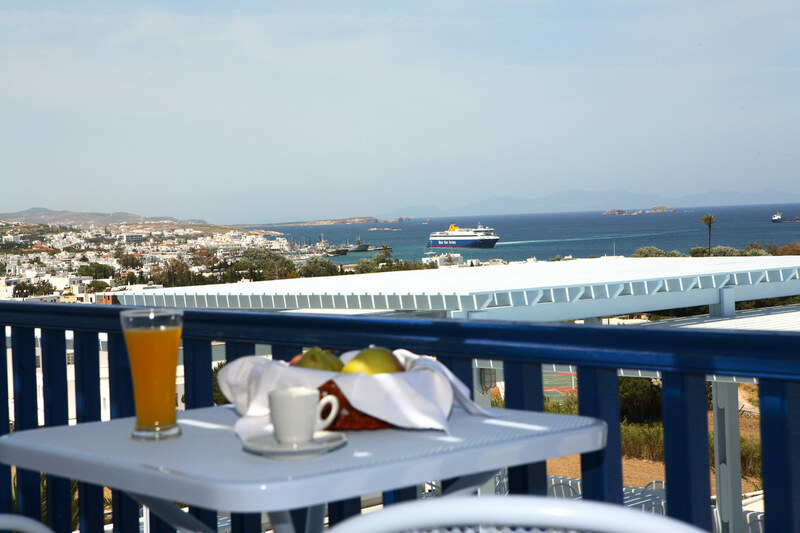 at the beautiful island of Paros! 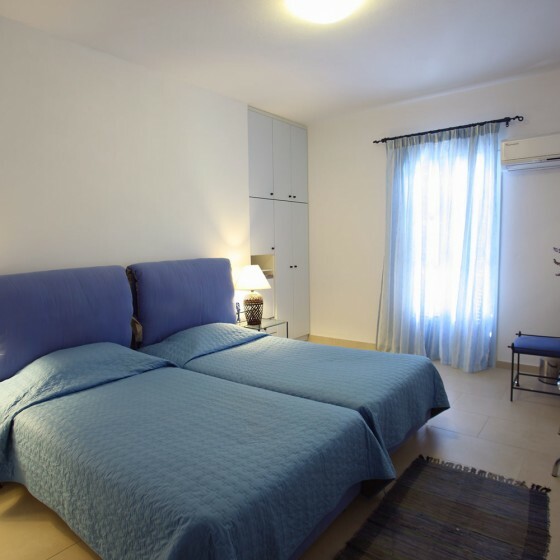 Most of them can be told from the moment one enters Pyrgaki hotel, but if we had to pick a few more, they would be the exterior and interior decoration that follows the typical cycladic tradition, the warm hospitality, the suburb cuisine and the complete peace the convenient location doubtless provides. 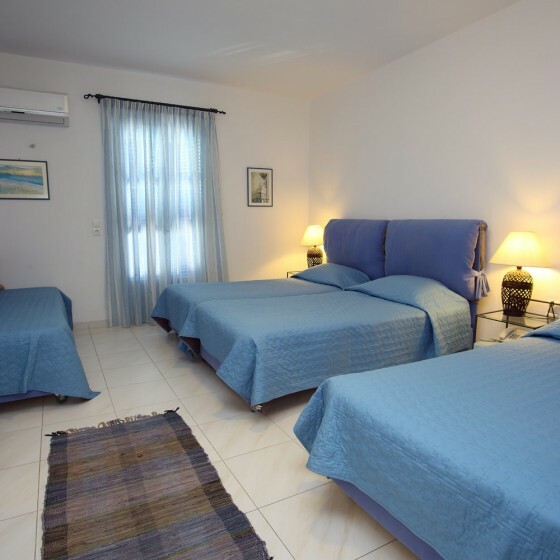 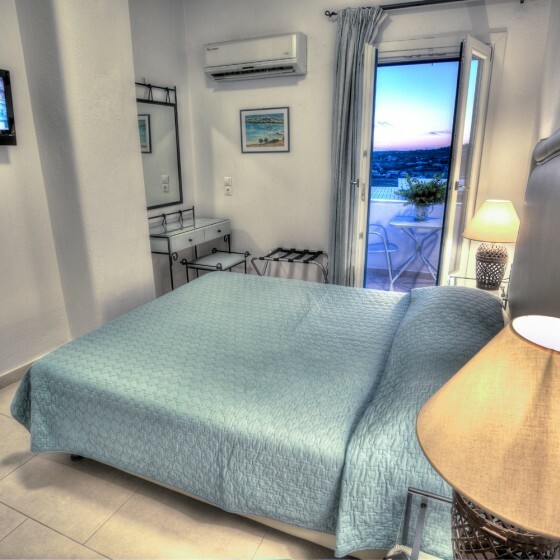 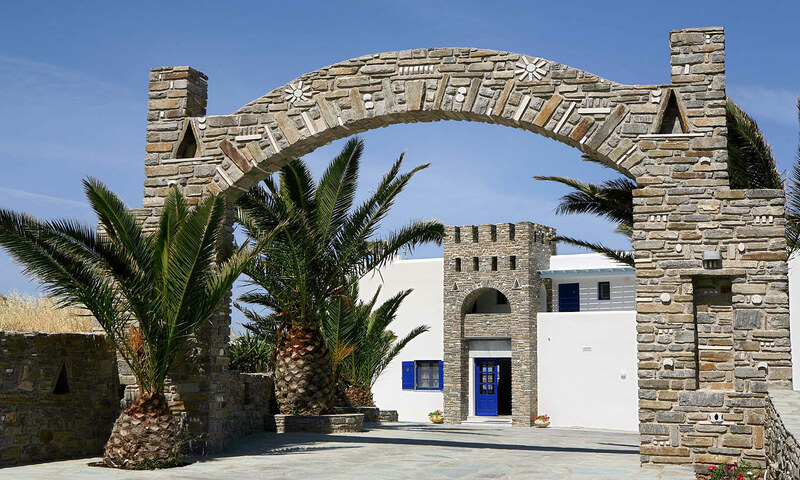 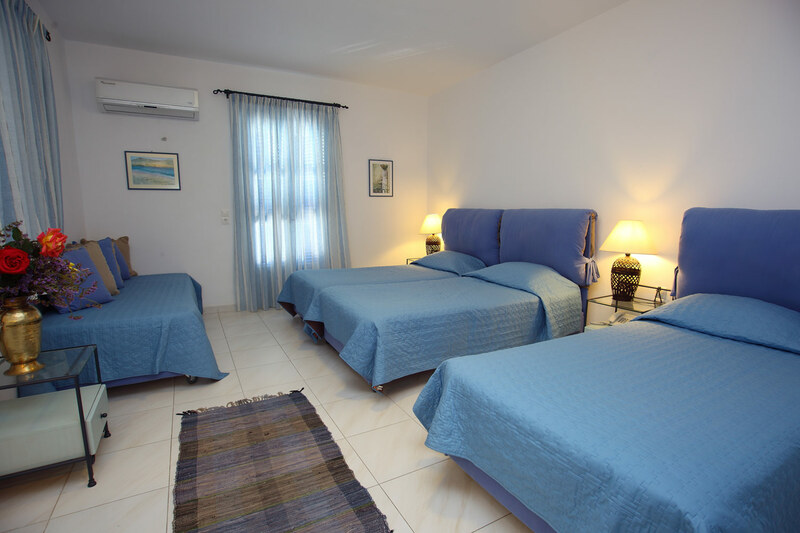 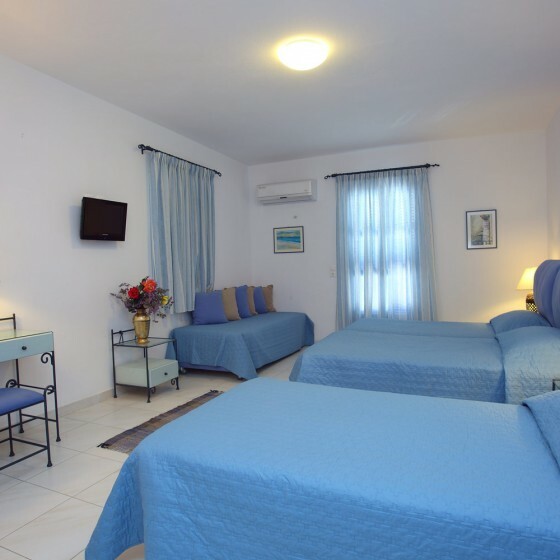 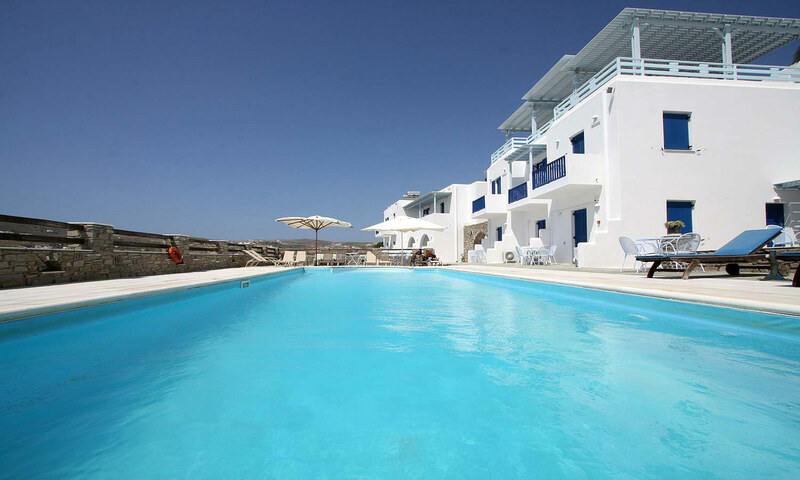 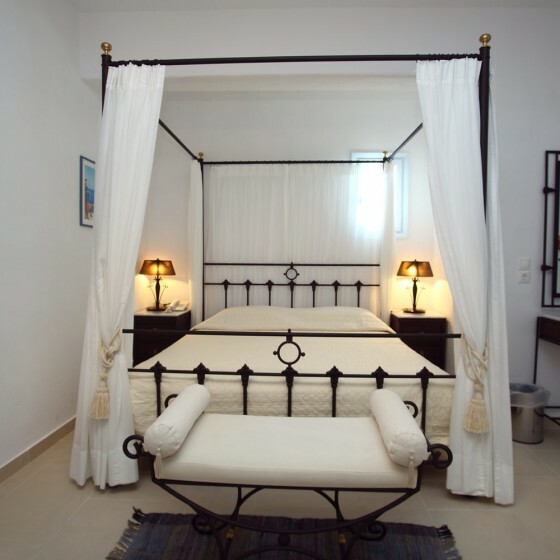 Overview of all accommodation units of Pyrgaki hotel Paros. 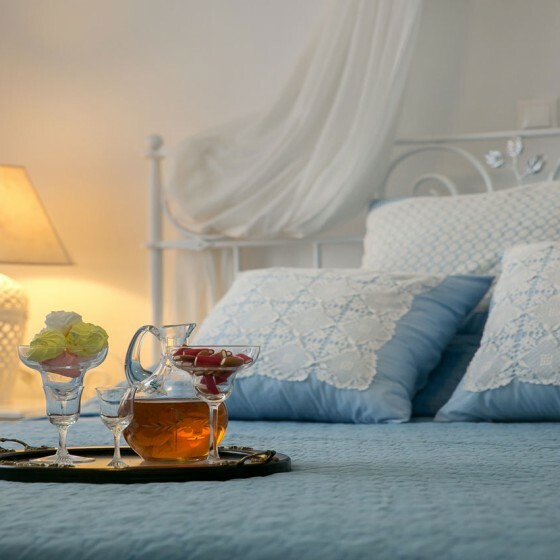 Click on each room to see detailed presentation…. 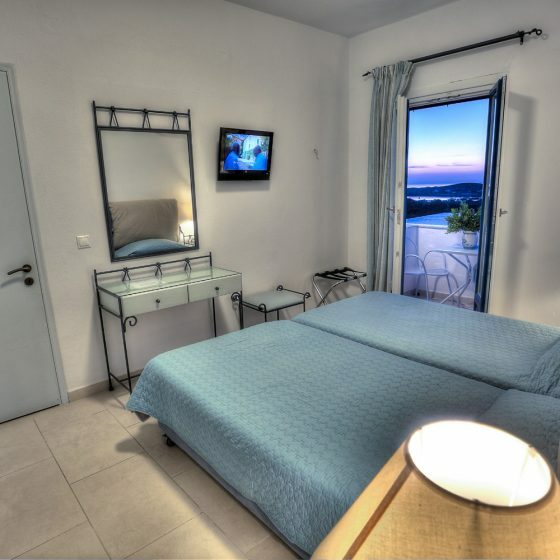 Pyrgaki hotel has all the modern comforts and facilities in order to make your stay memorable. 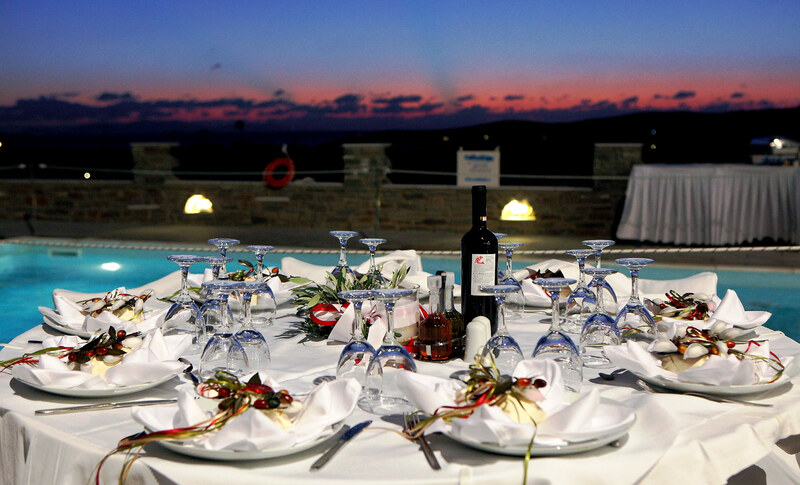 There is no better way to celebrate the most romantic day of your life, than a romantic wedding in Paros.